Event Photography is a large part of what I do capturing the atmosphere and excitement of big events at top venues is a real challenge but one I relish. These events are usually fund raisers for charities or foundations and often feature some of the biggest names in sport and entertainment. There are quite a lot of similarities to Wedding Photography in so far as they are a one off event and you have to get it right first time every time. 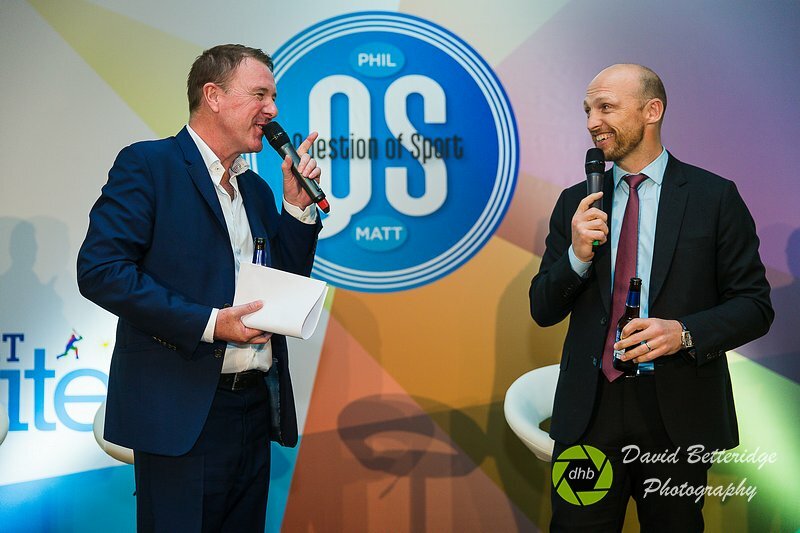 This particular event, run by Paragon Sprorts Management was raising funds for Cricket Charity Cricket United, held at Lords Cricket Ground and featuring a quiz with Question of sport captains Matt Dawson and Phil Tuffnell. A packed room enjoyed an evening of great food, fun and quizzing. There were lots of familiar faces around the room from international cricket and there was a real buzz about the evening.